Want to create more space for our growing family? Extensions not only extend your living space but also improve the value of the property. 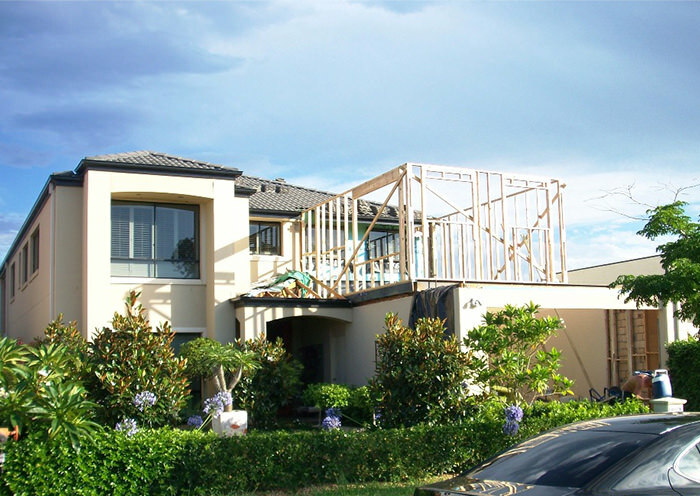 MTB Carpentry and Construction Burleigh, can create an extension to suit your requirements. Personal style, requirements, budget, time frame will be taken into account to provide our clients with a beautiful and functional space that suits you best. The new extension construction will perfectly blend with the existing home. You can extend upwards or outwards.